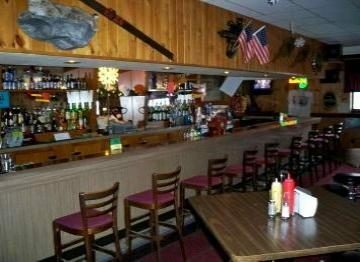 Johnny’s Bar & Grill offers a full service bar and a full menu sure to make everyone happy! 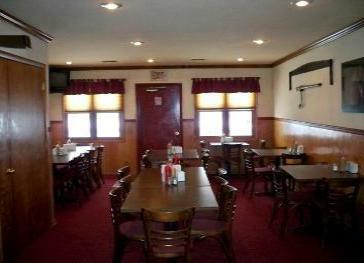 Some of our most famous offerings are, our made from scratch soups, the Bomber, Gyros off the spit, fish taco, and of course the one and only Oriental Beef- our signature sandwich. Make sure to stop by Friday night for the areas best fish fry! 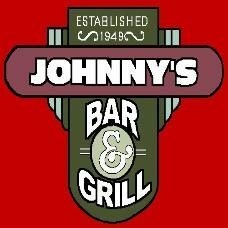 Whether your snowmobiling, ATVing, fishing, or just visiting our beautiful town, come enjoy great food and drinks and meet some new friends at Johnny’s. Closed Mon/Tues/Wed. Check us out on Facebook!